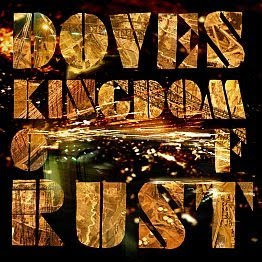 Read my review of Doves' new record "Kingdom of Rust." And watch the video for the title track. Immediately purchased Lost Souls and am loving you for it. Yeay! You will love it! I may yet get tickets to this show. The new album. The new album is cool. Has some serious eightiesness to it, but the good kind of eightiesness. Like INXS, but more mournful and with more wall-of-sound.